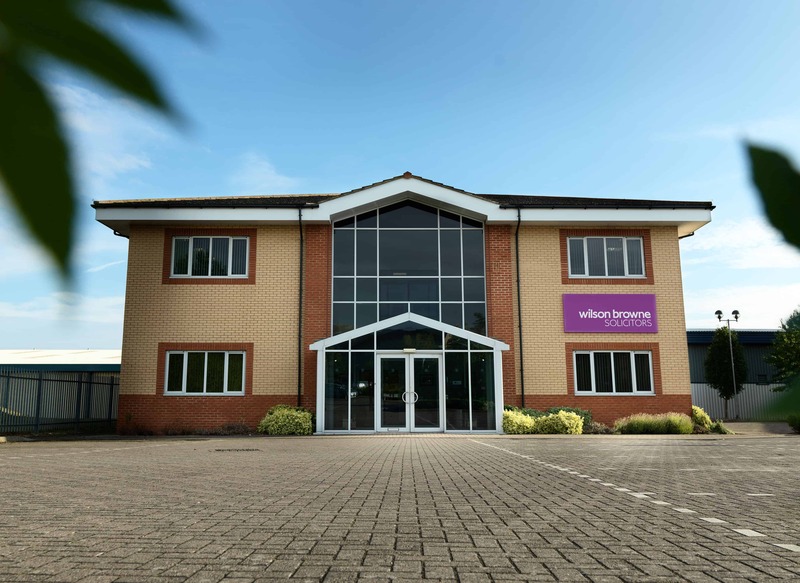 Our Kettering Venture Park office is conveniently situated opposite the Kettering Park Hotel, just off junction 9 of the A14, with ample parking right outside. It’s an ideal location to meet with your lawyer and our other in-house specialists who can advise you on whatever legal issues face you privately or Commercially. Leave the A14 at junction 9, to Kettering South and Wellingborough. Take second exit off roundabout (Boughton) into Venture Park, with the Hotel on your right. At the T-junction at the bottom, turn right and we are around 100 yards on the left. We have ample parking at the front of our offices. Take fifth exit off roundabout (Boughton) into Venture Park, with the Hotel on your right. At the T-junction at the bottom, turn right and we are around 100 yards on the left. We have ample parking at the front of our offices. Kettering Venture Park is served by Stagecoach buses. To assist you in planning your journey please click here. There are also many local taxi firms who can assist you with your journey. Please click for details.